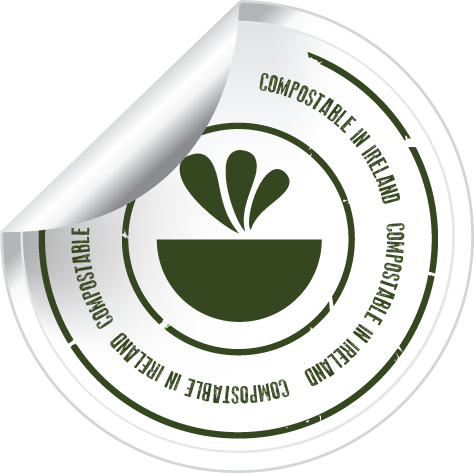 Down2Earth Materials are proud to say that we supply the largest range of certified compostable foodservice packaging in Ireland. With over 350 products in the range, businesses and individuals can easily adopt a more eco-conscious attitude by implementing our sustainably sourced packaging into their day-to-day operations. 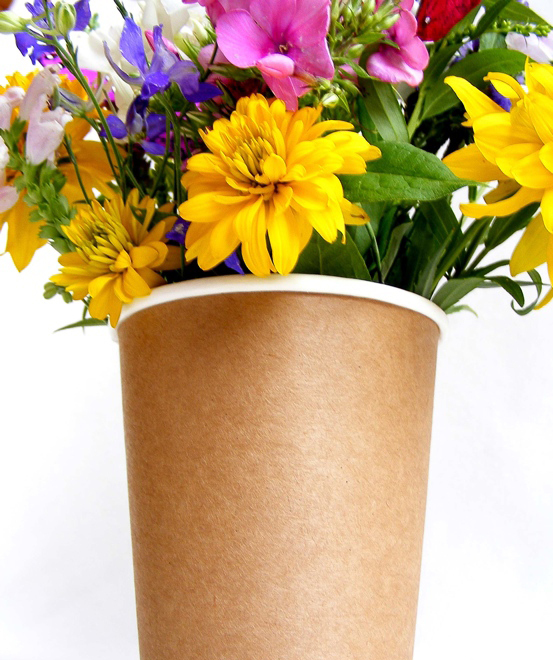 What Exactly is ‘Compostable’ Packaging? 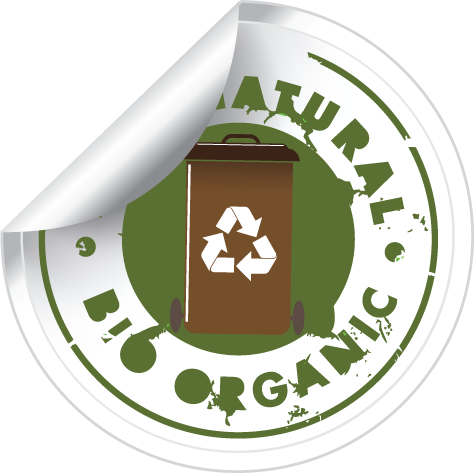 If an item is certified compostable it means that it will break down into nutrient-rich soil within an 8-12 week time-frame when commercially composted. Compostable Packaging does not need to go to our already over-crowded landfills, instead it can be organically recycled along with food waste in the brown bin. 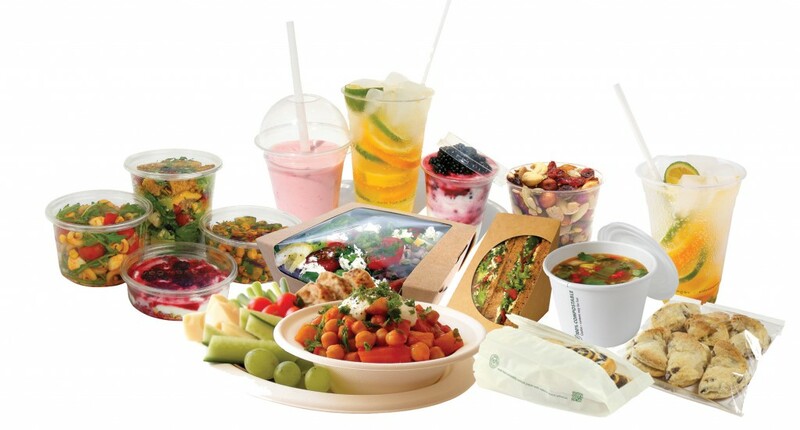 Choosing to use Down2Earth’s compostable packaging for foodservice will save time, money, energy and precious resources. All our packaging is fully certified in accordance with EN13432 Standards, meaning that all our products are guaranteed to break down into nutrient-rich soil within 8-12 weeks when commercially composted. Compostable packaging & food waste is organically recycled into compost here in Ireland, supporting Irish jobs versus dry recycling ending up abroad or in landfills across Ireland (if contaminated). The compost can be used to grow more plants, creating a closed loop cycle. PLA Made from cornstarch by Natureworks LLC, as an ideal replacement for oil-based plastic in many applications. CPLA A proprietary combination of PLA, chalk and other biodegradable additives. BAGASSE This is the dry fibrous residue left after sugar cane fibre has been pressed for juice. KRAFT BOARD with a high-recycled content. NATUREFLEX Compostable cellophane made from sustainably sourced wood pulp by Innovia Films. 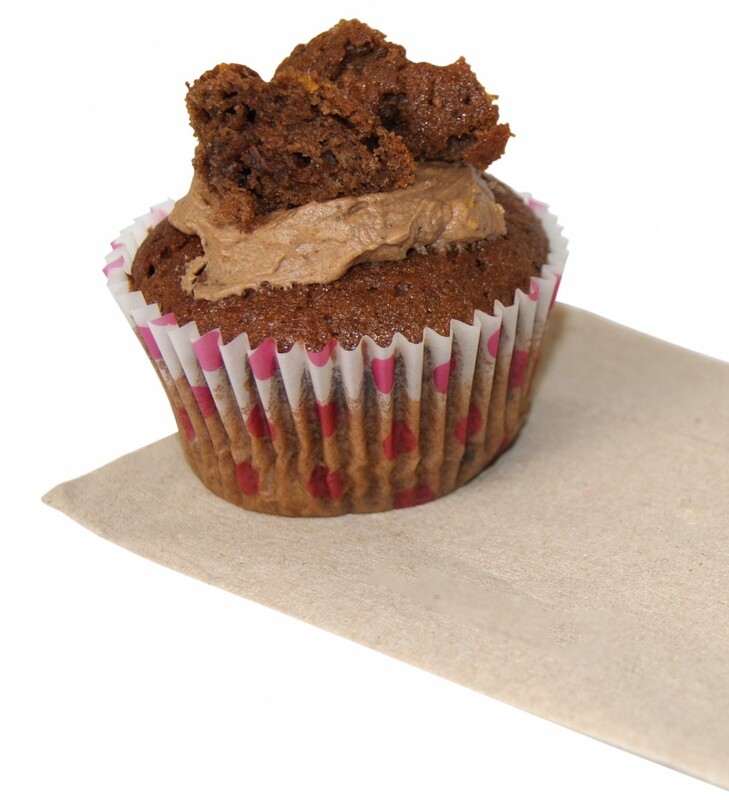 Our certified compostable packaging can be disposed of along with food waste in the brown bin. 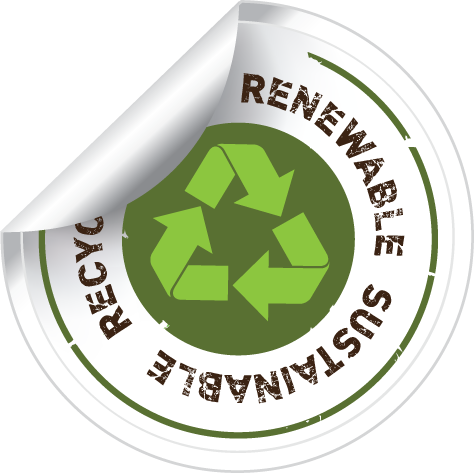 There is no need to clean the packaging as you would with conventional recycling. This efficiency eliminates consumer confusion over what bins are for what – It can all go into the one brown bin – Food + Packaging, which can be organically recycled into compost. WE’RE NOT JUST ABOUT PRODUCTS, WE’RE ABOUT PEOPLE. We are proud to say that we are fast becoming the trusted source for compostable packaging in Ireland. And like the products we promote, we aim to be a sustainable resource for our customers in terms of products, services, support and benefits. We are happy to help our customers in any way we can, because we believe that our customers should get as much assistance as possible in return for choosing our compostable products. We see this as a key step in improving consumer experience and acceptance of organics recycling. WE DELIVER OUR RANGE OF PRODUCTS TO CAFES, RESTAURANTS AND BUSINESSES THROUGHOUT THE COUNTRY ON A DAILY BASIS.